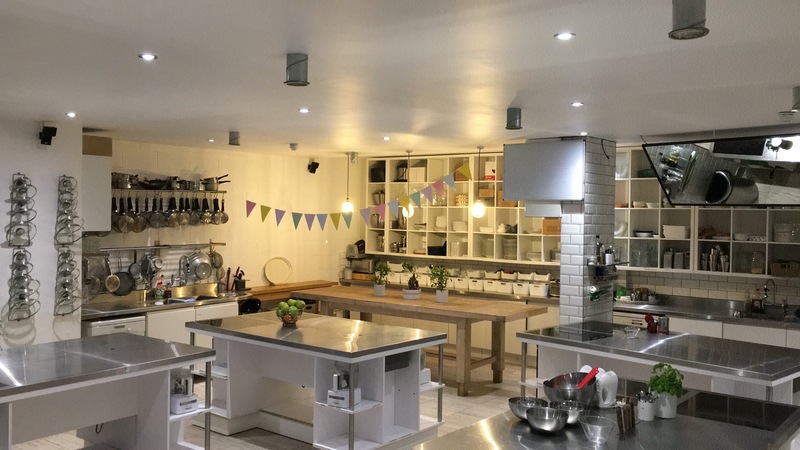 This Vegetarian cooking masterclass in London will teach you all you need for a meat-free life. 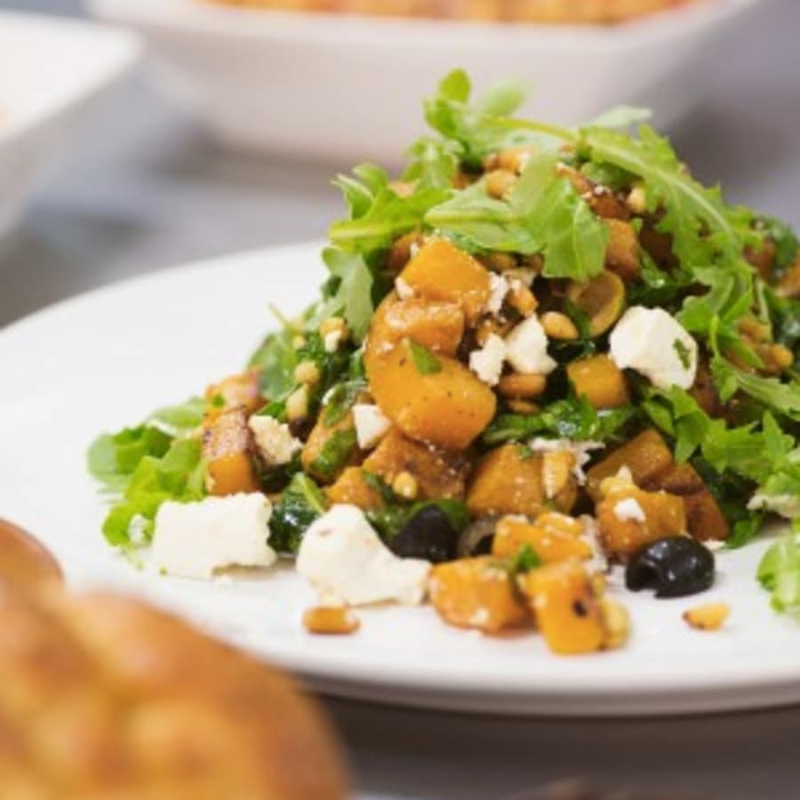 Learn everything you need to know about vegetarian cooking! 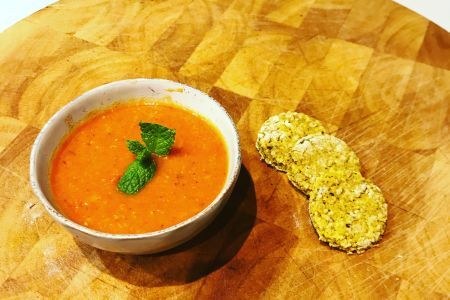 Whether you are a vegetarian full-time, or just want to cut down on your consumption of meat, this class will ensure an easy transition to a meat-free life. 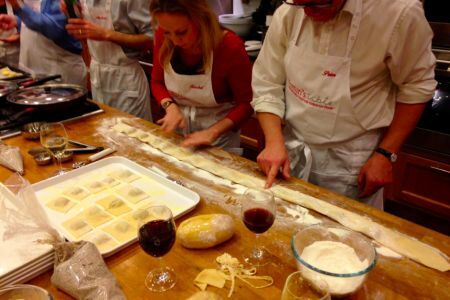 You'll learn kitchen skills and learn how to plan your recipes. At the end, you will eat the dishes you have prepared. 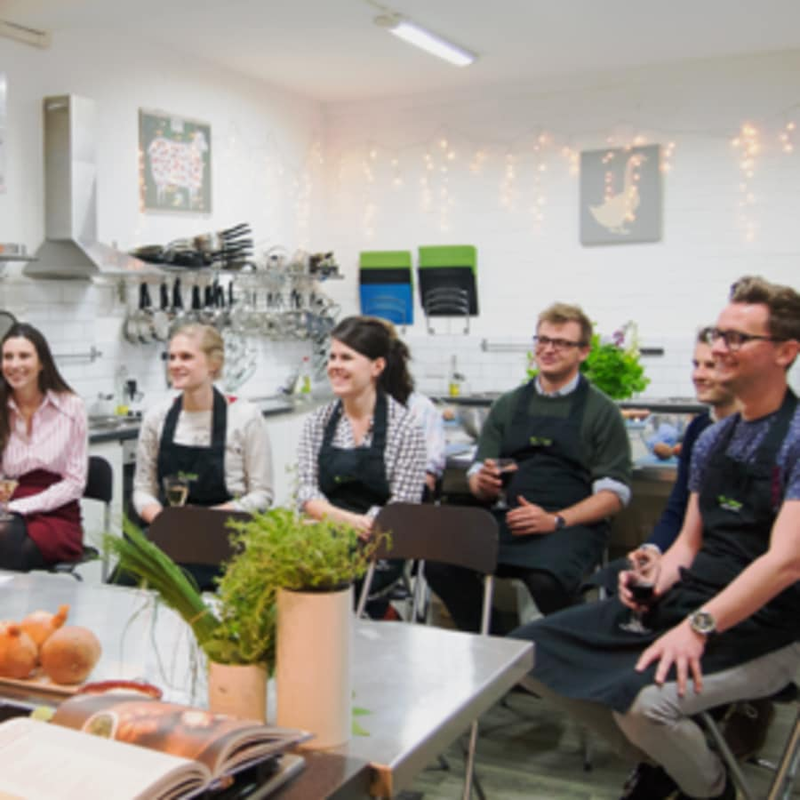 We hate it when we hear people say that Vegetarian food is boring, and our Vegetarian Masterclass aims to prove that vegetarian food can both be exciting and delicious. 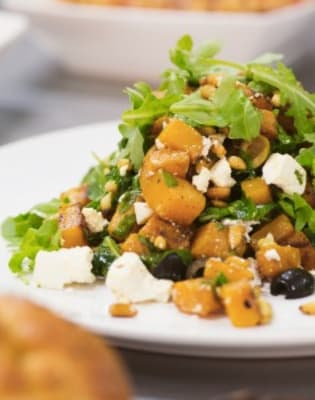 Our chefs have an impressive repertoire of vegetarian dishes under their belt and will share these, plus many tips and techniques to ensure you have confidence when cooking vegetarian food. Enjoy the vegetable aisle instead of going straight to the meat section. 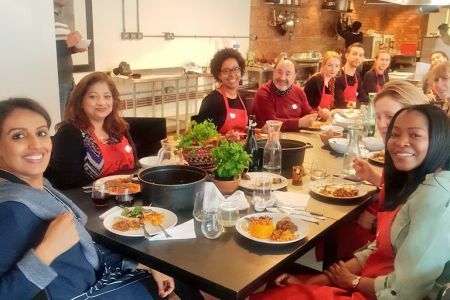 After all the learning you get to eat your dishes with fellow Obby friends and you will go home feeling confident in the kitchen with your new recipe planning tips, knife skills and vegetable preparation.